I Didn’t Report My Work Injury – Can I Still File a Work Comp Claim? There may be exceptions that excuse late reporting of work-related accidents. In the state of Missouri, companies and businesses are required to carry workers’ compensation insurance. This is coverage that is mandated to keep both employers and employees safe if an employee is accidentally injured while on the job. There are very specific procedures that you need to follow if you are hurt while working. It is therefore imperative that you know and understand what you should and shouldn’t do. If you failed to make your supervisor or employer aware of your injury immediately when it happened, that does not mean that you can’t still file a claim. When you are hurt, it is important that you let your boss know immediately. However, there are times when you may injure yourself and assume that it is nothing and not tell anyone. When that injury suddenly becomes “something,” then you will want to make sure to file a claim. The best way to ensure that you can prove that you sustained the injury while at work is to let them know immediately, but if you didn’t, all may not be lost. To file a claim, you will have to approach your boss or supervisor and make them aware of your injury. It’s likely that your place of employment will have specific guidelines about how to fill out an incident report and the documentation you will need. The more documents you have, the better. That means that it isn’t enough to say that you were injured, you will need to have sought medical attention and have a physician verify that you were injured. How Can You Prove that Your Injury Happened at Work? 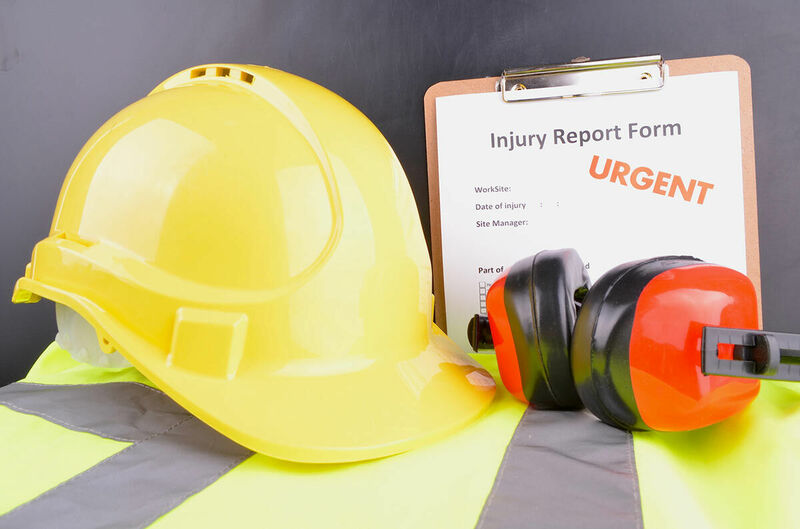 If you didn’t report your injury when it happened, then it might be more difficult to prove not only that it happened while you were working, but also that it occurred while you were engaged in work-related activities. For workers’ compensation eligibility, you do not have to prove that your employer was negligent. But in order to collect you do have to prove that your injuries were sustained at work and while you were performing activities that were under the scope of your employment duties. So even if you didn’t make a report immediately, you should do so as soon as you know that it was more than just a little bruise. It is also crucial that you see a physician who can both diagnose you and lend credibility to your claim that you were injured while performing work duties. If the specifics about how you were injured come into question, you will need as much proof as you can possibly get to maintain your eligibility. If you are having a hard time with your workers’ compensation claim, it is critical that you talk to a St. Louis workers compensation lawyer to help defend your eligibility status, especially if you didn’t report your injuries immediately when they happened. You might be facing a little more resistance to getting your injuries covered. 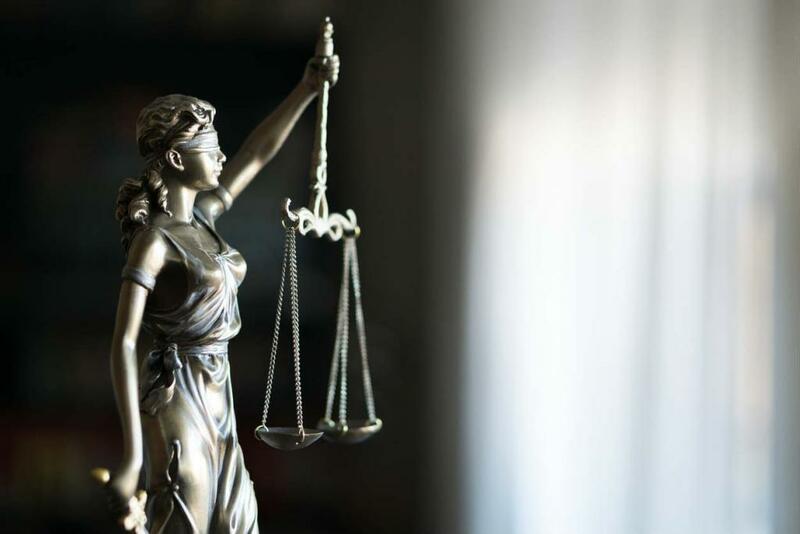 For more than 20 years, the Law Office of James M. Hoffmann has been helping work-injury victims receive the benefits they need to move forward with their lives. If you have been injured and are having any difficulty getting your rightful benefits, call our law firm today at (314) 361-4300 or fill out our online contact form.